Your dream, Your Vision, Your Way. We are passionate about the quality, variety and value of the food we serve, so our menu and service may come as something of a pleasant surprise. 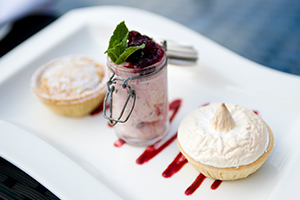 Our dishes are always cooked to order from fresh, tastefully crafted by our skilled team of chefs. We know it’s the most memorable day of your life and we’ll do all we can to make sure you get the time to enjoy it! We can cater for small to large sized groups and can host the whole day here with our Civil Ceremony packages. But it’s the views that really make us such a special location. 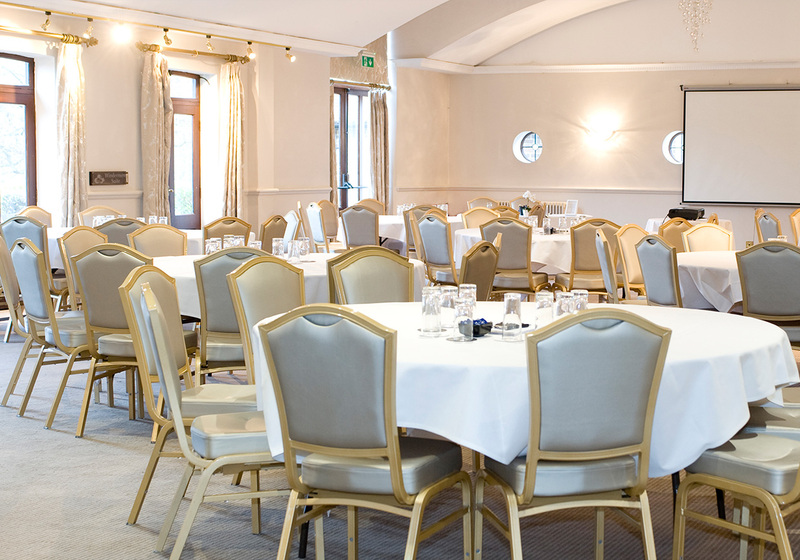 The range of facilities at Silvermere allows us to offer a diverse selection of corporate events, from conferences to parties. 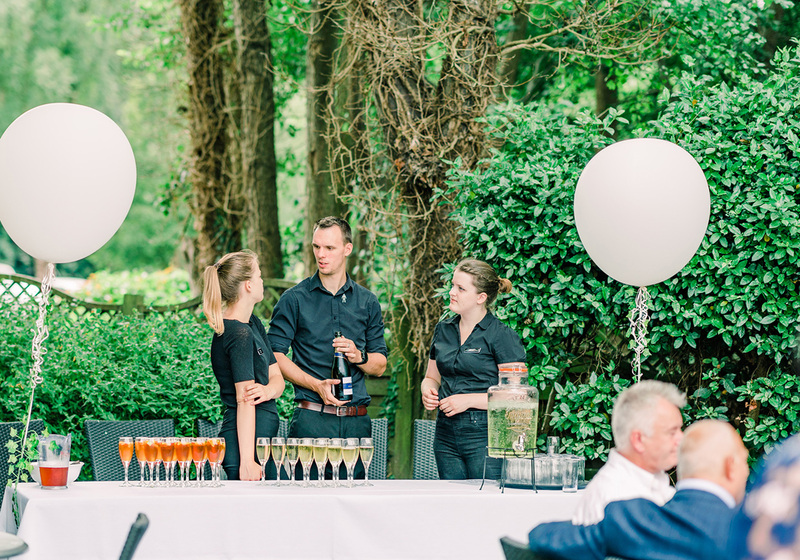 The extensive choice of rooms means we are able to cater for a variety of different numbers and the golf services we can offer are an excellent addition to any event. Silvermere holds a variety of events throughout the year from Father’s Day lunches to exhilarating Tribute Nights. Each event has been created and thought about with you in mind so you’re able to simply arrive, relax and enjoy yourself! Open 7 days a week from 7:30am to 11:00pm, our Bistro offers a highly diverse menu ranging from coffee and light bites to 3 course meals and the Sunday Carvery is not to be missed. 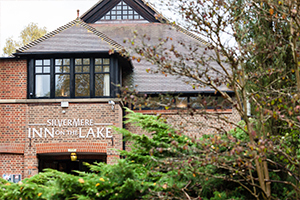 Silvermere’s Inn on the Lake is also the ideal venue for your special celebration. 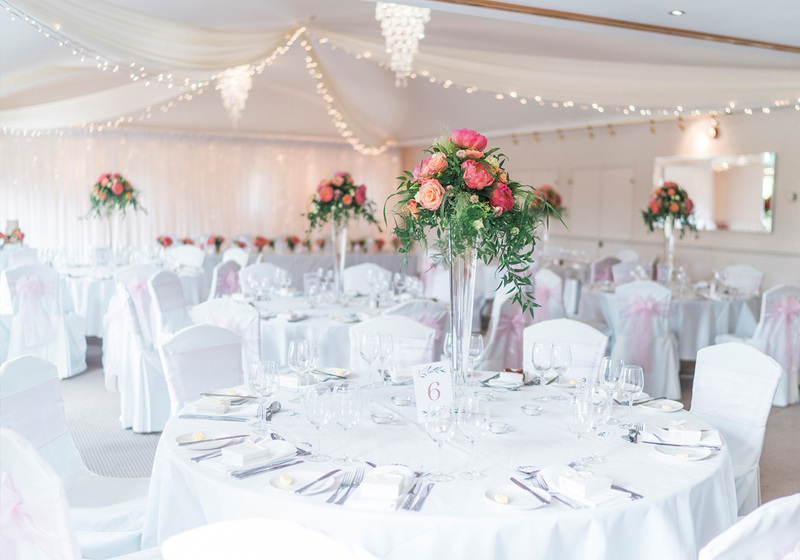 With a range of beautiful suites catering from 20 -200 and The Island boasting unrivalled lakeside views in your very own marquee, Silvermere has it all. 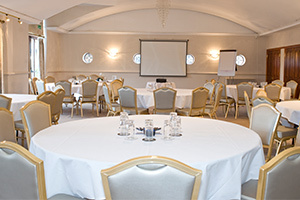 If you’re looking for a venue with incredible views and a professional atmosphere, look no further. Please call 01932 584316.